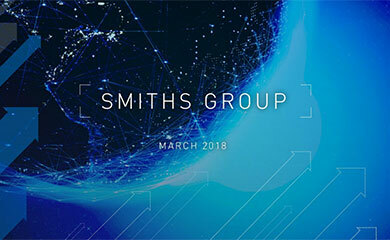 SMITHS Detection, part of the global engineering business Smiths Group, today announced the opening of a new production facility in St Petersburg, Russia operating as Smiths Heimann Rus. The new plant will assemble x-ray equipment and is also a base for both sales and technical support staff to serve the fast-growing Russian security market. 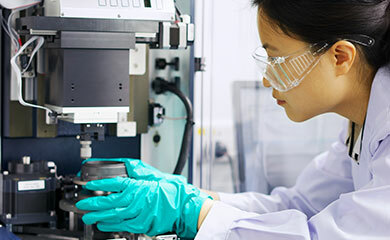 It will significantly increase the overall production capacity of Smiths Detection and will enable it to participate fully in local tender processes. Smiths Detection provides world-leading expertise in x-ray technology under the Smiths Heimann name and the new plant will position the business to serve local customs and aviation authorities as well as the private sector. X-ray equipment has been supplied to Russian customers for nearly 30 years and a liaison office has operated in Moscow since 1998. The new Smiths Heimann Rus business has developed out of this long relationship with Russian technology partners and a broad range of local customers. The production facility in St. Petersburg, which could eventually cover an area of nearly 9,000 sq metres, is a self-contained operation that includes administrative, sales, service and manufacturing activities to serve all requirements of the Russian market and neighbouring states. Keith Butler-Wheelhouse, CEO of Smiths Group said, The opening of this new plant demonstrates the importance of Russia to Smiths Group. This new facility will ensure that we employ the best of Smiths Heimann and Russian technology to help the Russian Authorities achieve their security objectives. Being local, we will now be able to tender for the major security programmes which are planned in Russia over the next five years. Stephen Phipson, Group Managing Director, Smiths Detection said, Opening this production facility has profound symbolic and practical significance for Smiths Detection. This new factory will allow us to combine Smiths Heimann know-how with the expertise of our longstanding Russian partners and the strong technical community in St Petersburg, to manufacture locally for the Russian Federation. We will produce both conventional x-ray equipment and the high energy cargo systems that will play a key role in securing Russian borders and the countrys transport systems.